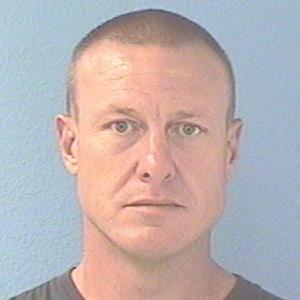 NOTICE: Witbeck may be hanging in the area of Central and McDowell. LKA: 4326 N. 35th Ave., #2054, Phx. Regular user of crystal meth. Name: Robert James Witbeck Jr.